Windwood Family Services Outpatient Clinic is a private outpatient behavioral health clinic located in Mt. Pleasant SC. The outpatient clinic is an appendage to the larger agency body known throughout the tricounty area as Windwood Farm Home for children. We provide an integrated treatment scope purposed towards effective and compassionate care to children and families within the greater Charleston and tricounty area to include Dorchester and Berkeley counties. Individual and family outpatient counseling services for individuals aged 8-64. After 5 PM appointments are available. Amy has been a practicing therapist for 17 years. She has served as Clinical Director for the outpatient clinic (Mt. Pleasant), and residential programs (Awendaw), for 7 years. Ms. Mitchell-Washington received her Master of Arts in Clinical Counseling from Webster University. She is a Licensed Professional Counselor-specializing in anxiety and depression in children and adults, and child trauma. She is a Licensed Professional Counselor Supervisor, specially trained in professional development of burgeoning clinicians. Ms. Mitchell-Washington is a committed gatekeeper for her profession with a focus on responsible provision of services, promotion of welfare and best interest of clients, refined skill building, and personal development. 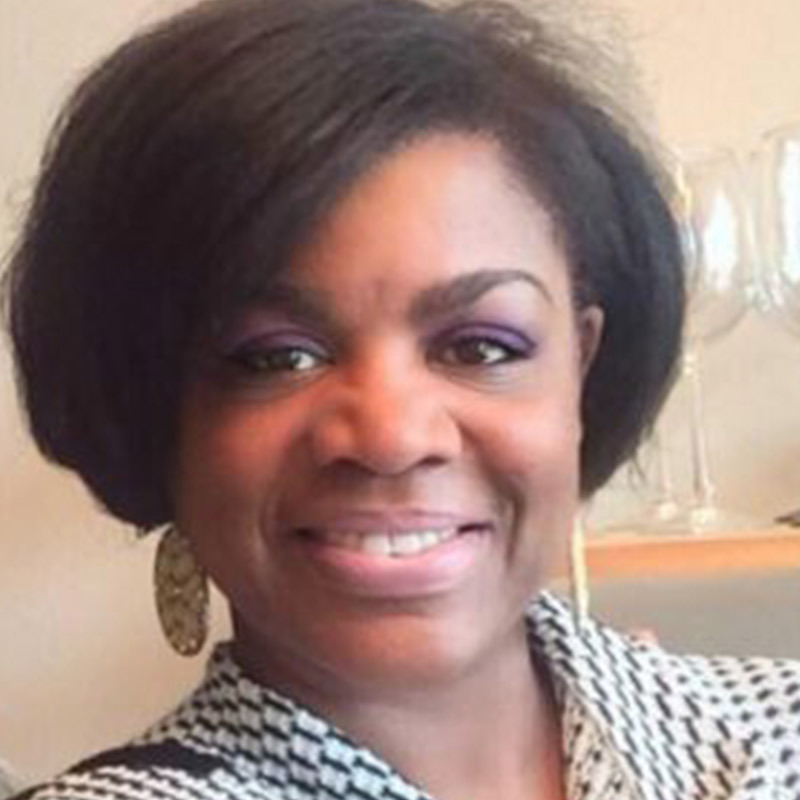 Ms. Mitchell-Washington is solution focused in her approach to individual, family, and couple’s therapy. She has extensive training in CBT, and is specialty trained in TF-CBT. She maintains state rostering in the model, with a continued focus on provision and fidelity. Ms. Mitchell-Washington accepts all South Carolina State Medicaid plans, BCBS, Value Options/Beacon, Aetna, and private pay referrals. Print off our Brochures for more information. Click HERE for the application for services for adults. Click HERE for the application for services for children. Referrals accepted: from individuals, Pediatricians, Primary Care Physicians, and child serving state agencies. Court ordered Services are also accepted. Per Person. Group Therapy and Parenting Groups: minimum of 3 participants is needed per session. Individual Sessions: Hourly $30.00 to $50.00 based on child’s needs and expertise and educational degree of staff. Payment is expected at the Time of Service. If you cannot make your appointment please notify us 24 hours in advance. Our staff provides emotional support through in-home interventions that teach techniques to decrease life stressors that may lead to criminal behaviors, domestic violence and substance abuse. Staff works to increase the parent’s capacity to offer a safe and nurturing home for their children. We help families to make positive changes in their lives. We are pleased to provide this service under the direction of our master contractor, SAFY. Diagnostic Assessment (DA): the diagnostic assessment identifies your child’s needs, concerns, strengths, and deficits and allows the child and his or her family to make informed decisions about treatment. Diagnostic Follow-ups can also be completed as needed. Individual, Group, and Family Therapy (IT, GT, FT): Therapy services are face to face interventions intended to help achieve and maintain stability, improve physical, mental, and emotional health, and cope or gain control over the symptoms of illness and the effects of the disability. Referrals are accepted: for children and adolescents with Medicaid benefits from either child caring state agencies ( DSS, DJJ, COC, or DMH) or from the legal guardians of the child needing the service. All legal guardian referrals require prior authorization from KEPRO prior to the initiation of services. **Diagnostic Assessments do not require prior authorization. The Family Group Conference (FGC) is where the whole family and extended family members can help make decisions about the best way to support the family and take care of their child. It is a formal meeting in which the family of the child and professional practitioners closely work together to make a decision that best meet the needs of the child. The process has four main stages, which includes a meeting where professionals inform the family of the concerns they have, followed by private family time, where the family alone develop a plan that addresses the concerns that have been raised. The plan is then presented to the professionals who should support it if the concerns have been addressed and it does not put the child at risk. The meetings are facilitated and coordinated by people independent of casework decisions in the agency working with the family. The Model: A Family Group Conference is a structured decision making meeting made up of ‘family’ members. ‘Family’ is determined broadly, to include the children, parents, extended family and even significant friends and neighbors to the family who may not actually be blood related. This group of people are given ‘private’ time to reach a plan to facilitate the safe care and protection of a child or children in need. The professional is involved in information giving at the beginning of the process and in the assessment of the plan following a decision. All professionals are excluded from the private time, which is attended by family members only. There would appear to be no particular area of work where this process is unsuitable. The child’s interests are paramount. The child should have the resources made available for his/her voice to be heard. The child’s views, feelings and solutions are as valid as the adults participating in the process. Children are generally best looked after within their families. Services should seek to promote this wherever possible. Working in partnership with families is beneficial for children. Families have the ability to make rational and sound decisions about their future and the future of the children involved. Given the right environment and the correct information, families instinctively know what is best for the children. The Family Group Conference is the primary decision making forum for the child. 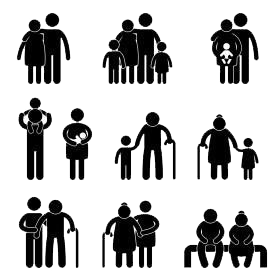 The Family Group Conference is made up of as wide a network of family members as possible (including grandparents, siblings, uncles, aunts, parents, child, family friends who may know the child but are not blood relations). An independent Coordinator facilitates the involvement of the child, family network and professionals in the Family Group Conference process. The family should always have private time at the Family Group Conference to produce their plans for the child or young person. The Family Group Conference plan should be agreed and resourced unless it places the child at risk of significant harm. Target Population Services must be provided to any child and family referred to Windwood Family Services by services authorized by SCDSS. Clients are eligible for an FGC without regard to income and shall be provided to DSS clients whose children are in substitute care or have the potential of being placed in sub-care.